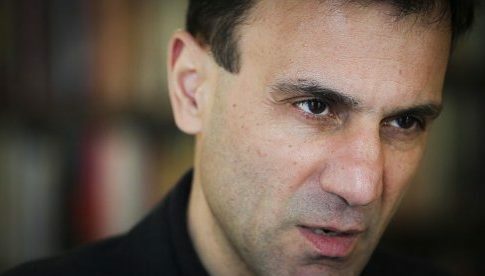 Christian Castillo is a leader of the Partido de los Trabajadores Socialistas from Argentina (Socialist Workers Party, PTS); he will run as a candidate for governor of Buenos Aires province in the upcoming primary elections for the Left and Workers’ Front, representing the slate called “Renovar y Fortalecer el Frente de Izquierda”. The results show voters decisively rejecting the terms of the international bailout and their opposition to paying a debt that amounts to 180% of the country’s GDP. 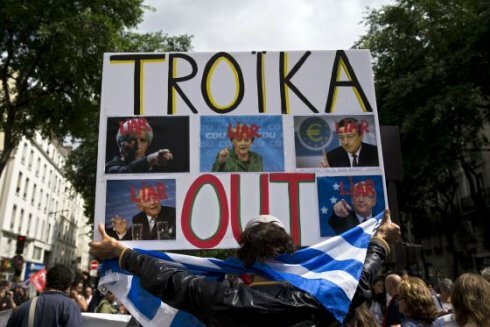 They also show the failure of a “Yes” campaign that was aimed at terrorising the Greek people. This is a strong message sent by the workers, the youth, the pensioners and the Greek people. 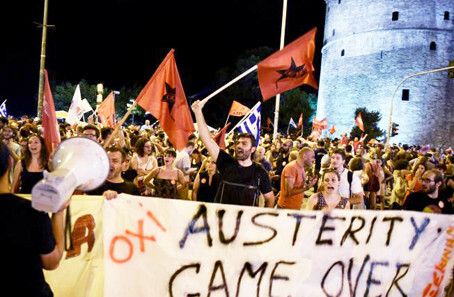 The people of Greece have voted decisively against austerity and said No to the brutal adjustment plans implemented by the IMF, the European Central Bank and the European Union, which have led the country deeper into poverty over the last six years. With unemployment rates that have grown to 27% (youth unemployment is more than 50%) the current situation in Greece has similarities to that in Argentina in 2001. 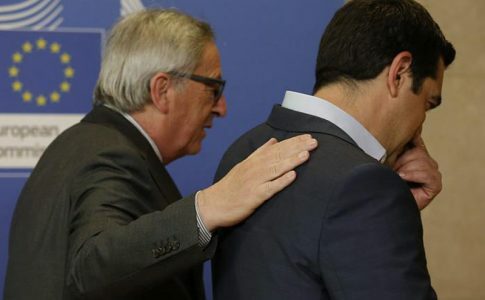 The result of the referendum is a No to Merkel and to the Europe of the big capitalists who want to save themselves at the expense of the suffering and hunger of the Greek people. The No victory can give new strength to the fight against the adjustment measures. The key is to use this expression of the people’s will to organise the struggle on the streets because the Troika will not change its imperialistic demands just because of an electoral result. This has to be the first step towards organising workers in the struggle to impose an emergency plan which should include the cancelling of the Greek debt, the nationalisation of the banking system, the reinstatement of the sacked workers and their salaries, and the reversing of all the privatisations and the placing of those companies under workers’ control. All these are basic measures to put and end to the adjustment plan to force the capitalists to pay for the crisis.